We are very lucky to be able to use a small building which was erected by a group of local people in 1965 on land leased from Sir John Fuller of Neston House. This building is used solely for the Youth club which enables us to have a good range of facilities. Young people are able to play table tennis, pool, as well as football and basketball etc. on the small outdoor surface adjacent to the building. In April 2010 Mavis King retired as Atworth Youth Club organiser and it is now run by a Committee of local people, with Wendy McMahon leading. The youth club is staffed mainly by volunteers. Where possible we aim to apply for grants to help pay our younger volunteers. The Youth Club is open on Tuesday and Thursday evenings. Young people can join the Tuesday evening group when they start in year 6 at Primary School and move up to Thursday evenings when they enter year 8 at Senior school. However please contact our membership secretary Sarah Ayliffe on 01225 709113 or email via sarah-a1967@hotmail.com beforehand to arrange a visit and ensure we have space available. The Youth Club is available for young people from Atworth only, although we do have a few spaces for those from Shaw & Whitley. 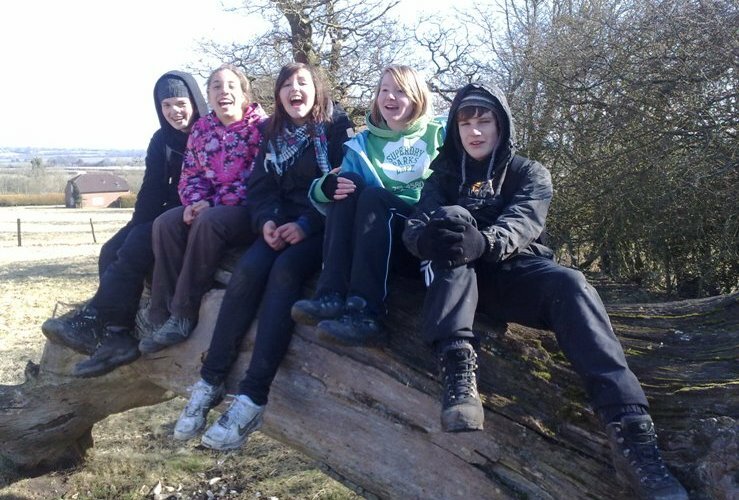 We currently run a Duke of Edinburgh’s Award Group, please contact Dawn Rossi on 01225 705556 or email via drossiuk@aol.com for more information. 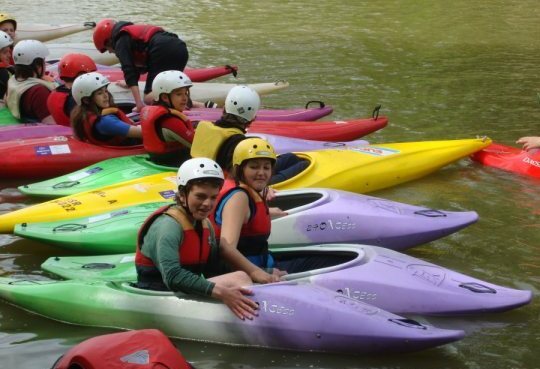 We make several regular trips including a visit to Thorpe Park planned in October 2010, kayaking and rafting on Corsham Lake and Boomerang visits. We also have a few fund raising activities such as a Beauty Evening, BBQ Open Evening and Skittles planned this year. We require a completed membership form yearly but no longer charge a membership fee. 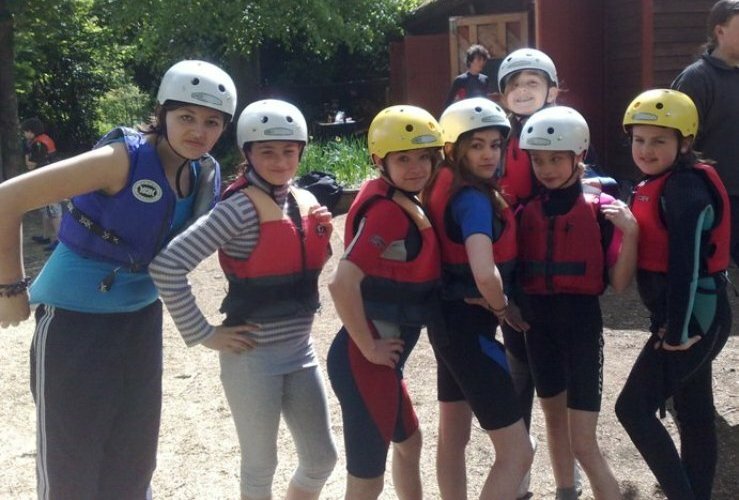 The cost per session is £1.50 for all members plus a small amount of money for them to spend in our tuck shop. The Youth club is able to run because of regular generous grants from Atworth & Melksham Without Parish Councils and Mr Anthony Fuller of Little Chalfield Manor.